Here you will soon see an exciting array of kits! I will be offering tool kits, amp kits, and various model kits. Magic in a box! 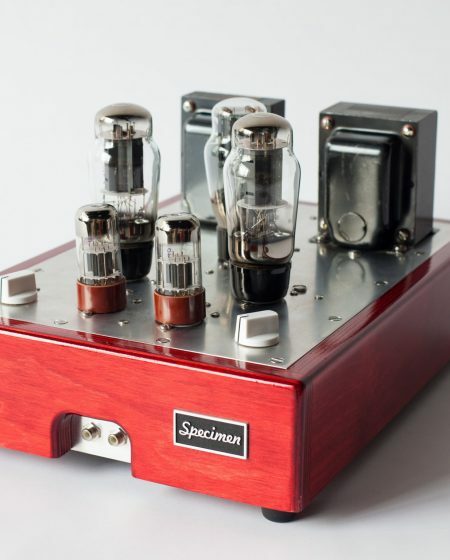 Here is our first, the Single Ended Stereo Tube Amp.